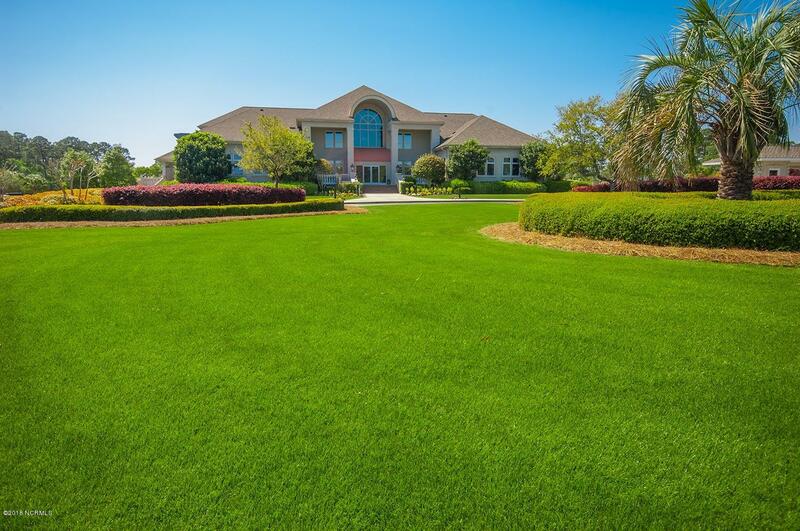 Here is the the perfect location for your custom dream home! 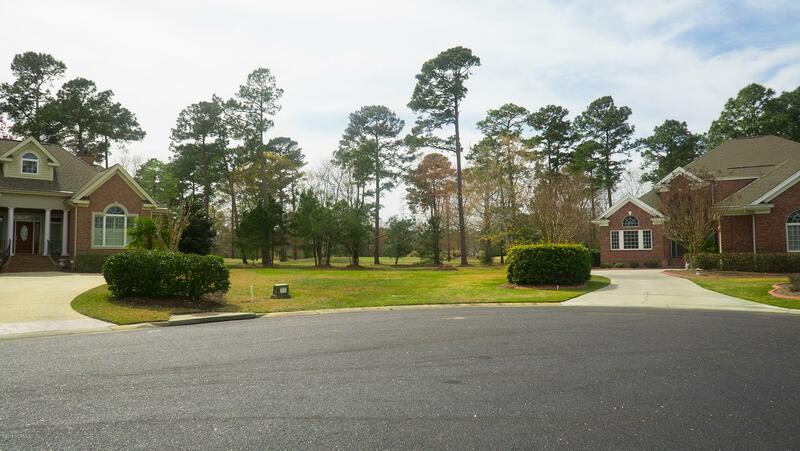 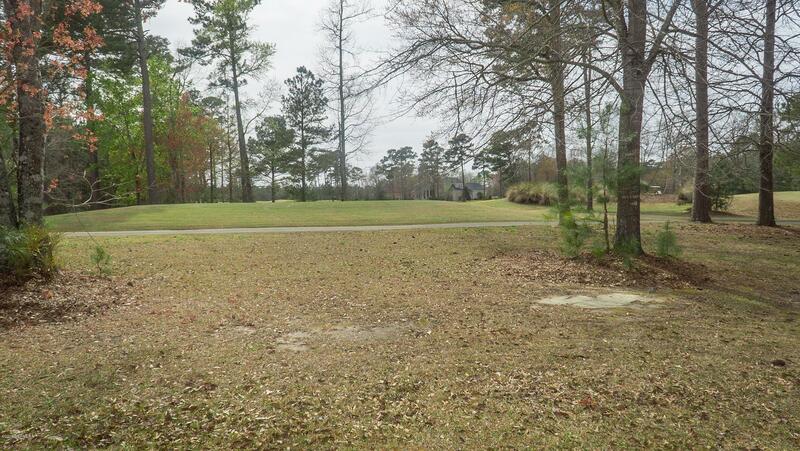 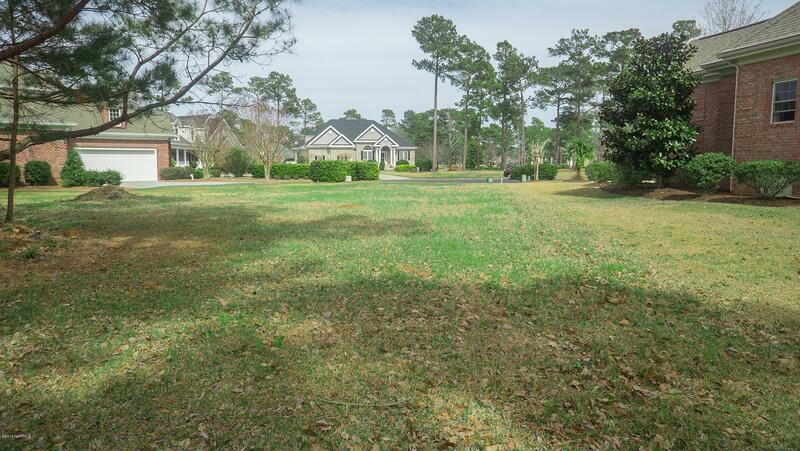 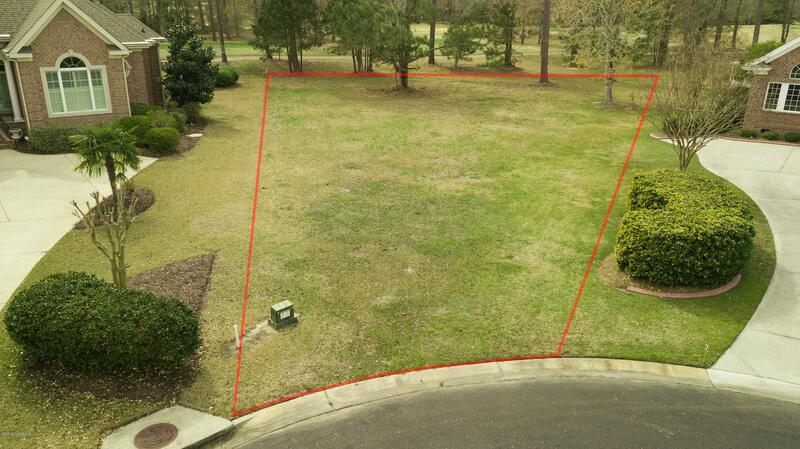 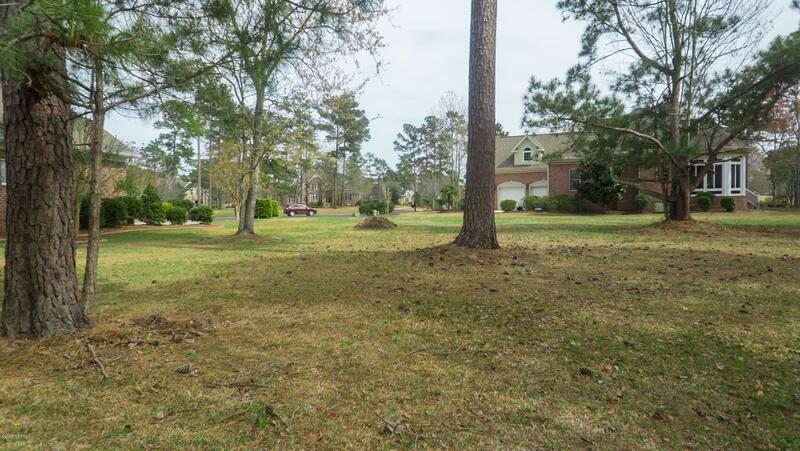 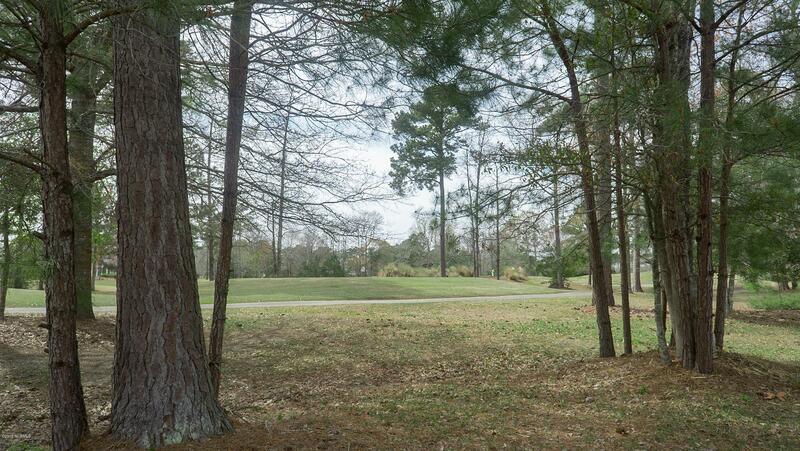 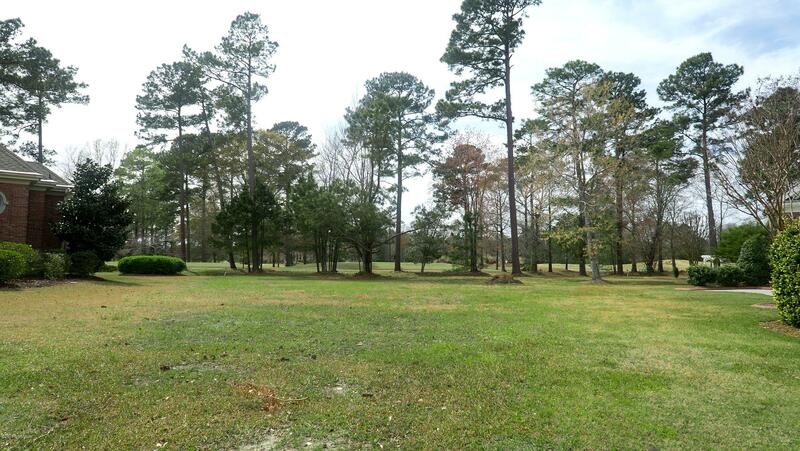 A cul-de-sac lot with with panoramic views of the multiple golf holes and multiple golf course. 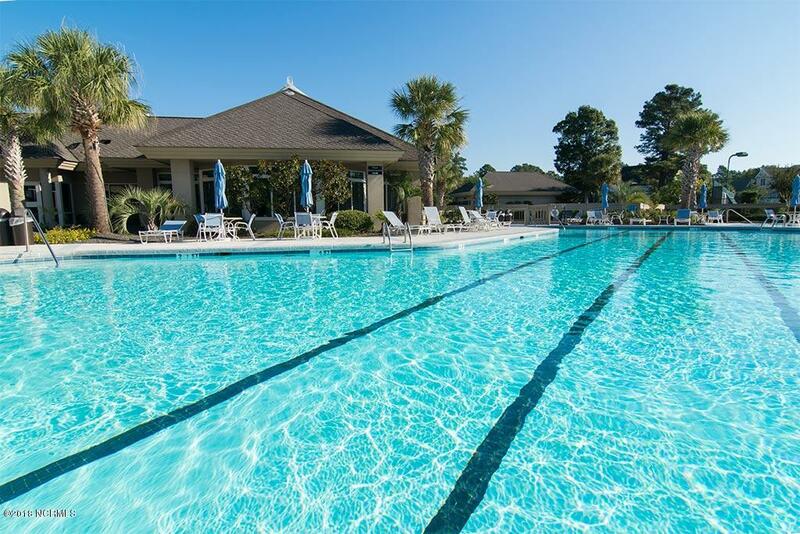 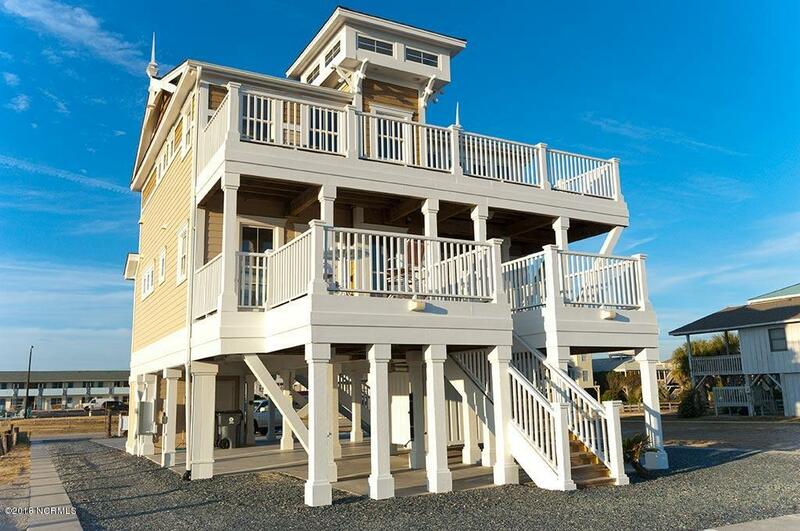 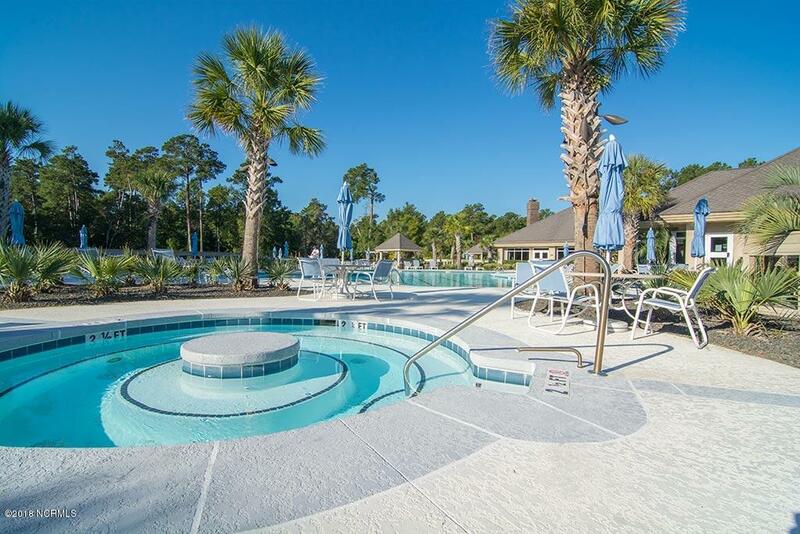 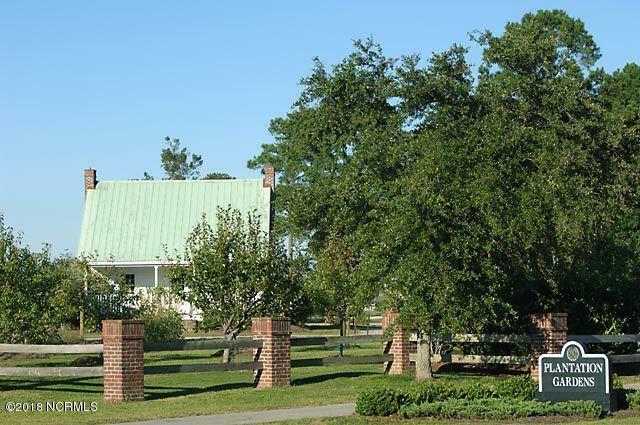 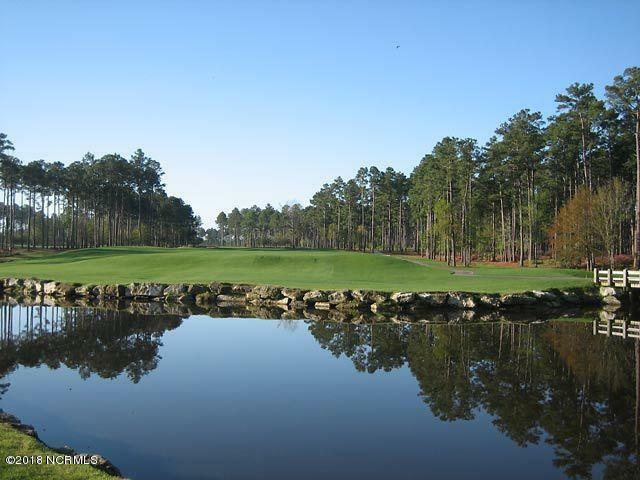 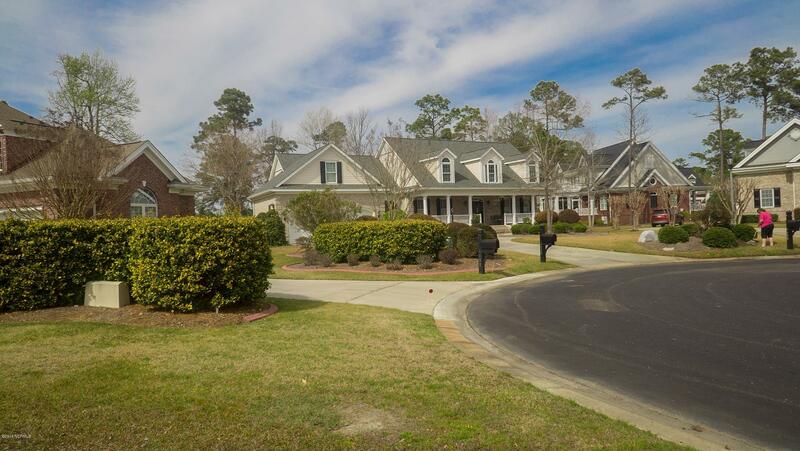 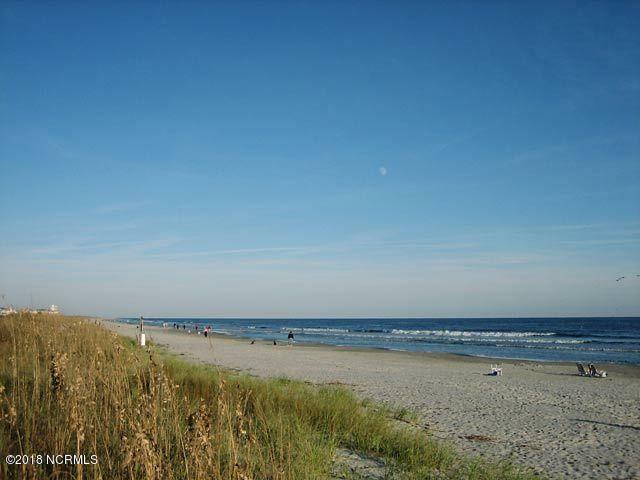 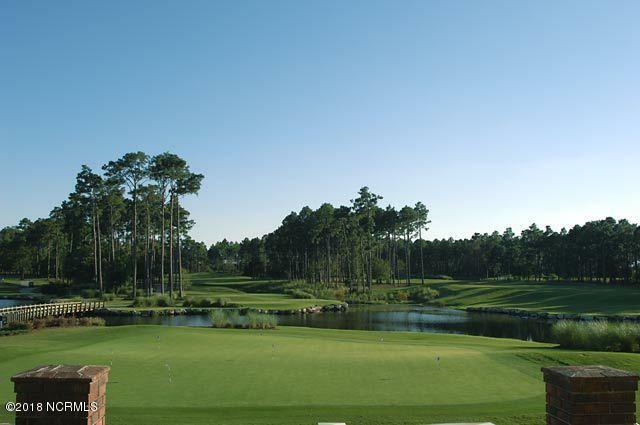 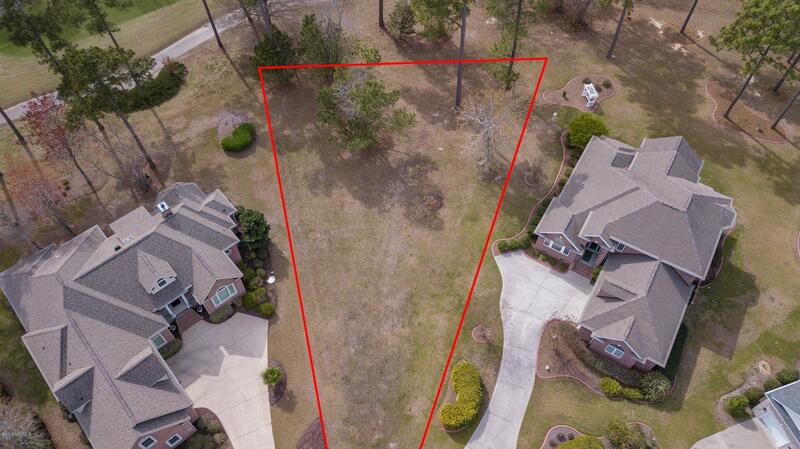 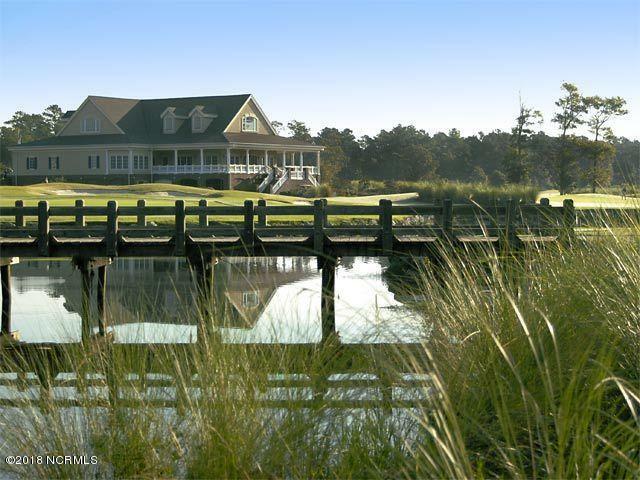 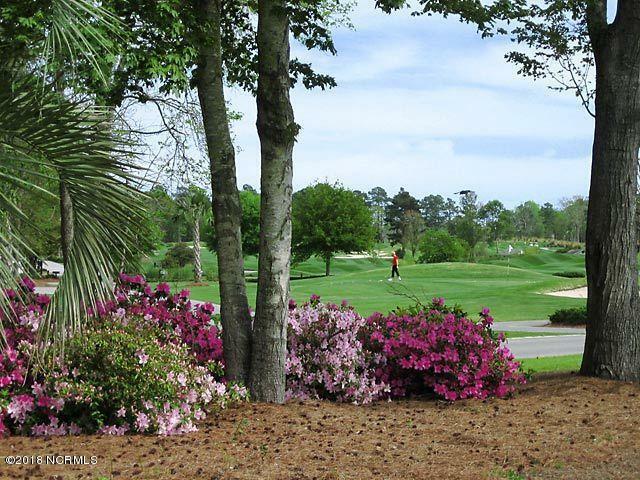 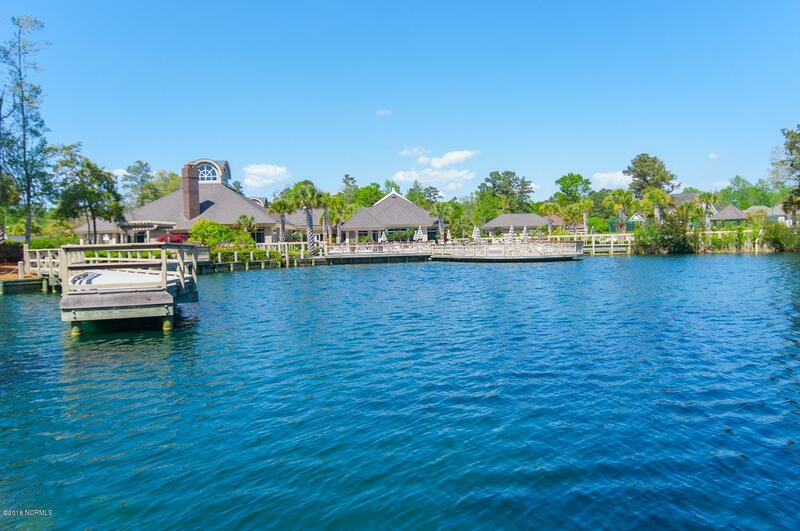 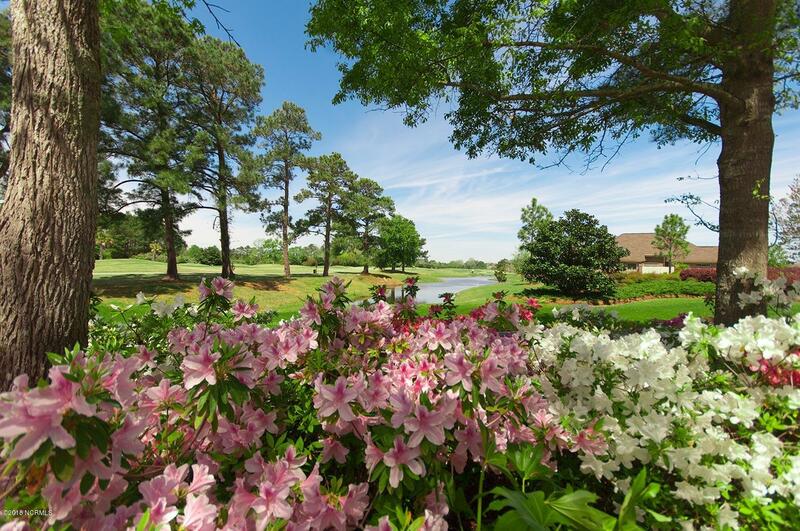 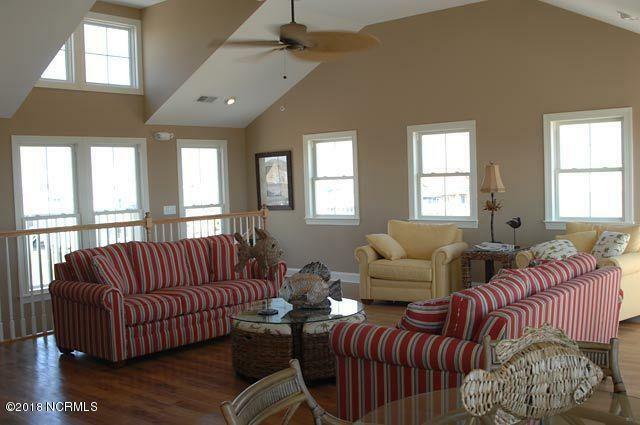 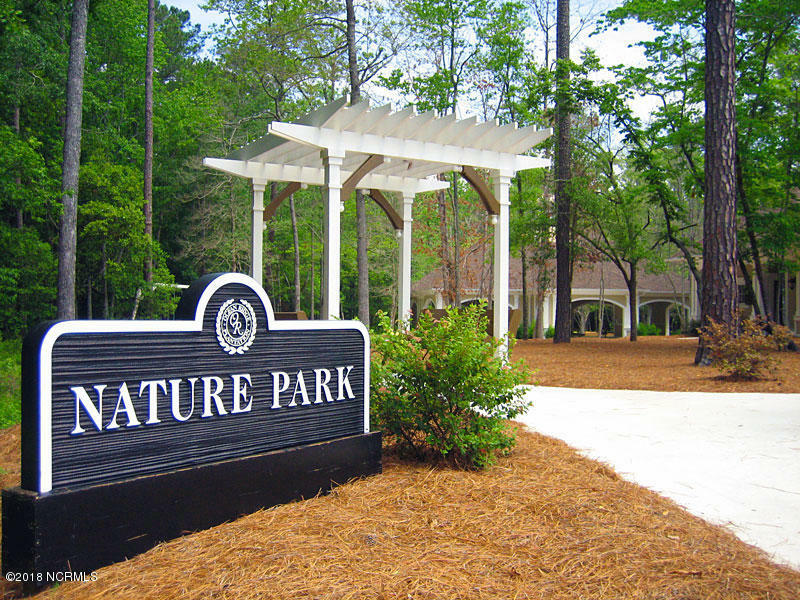 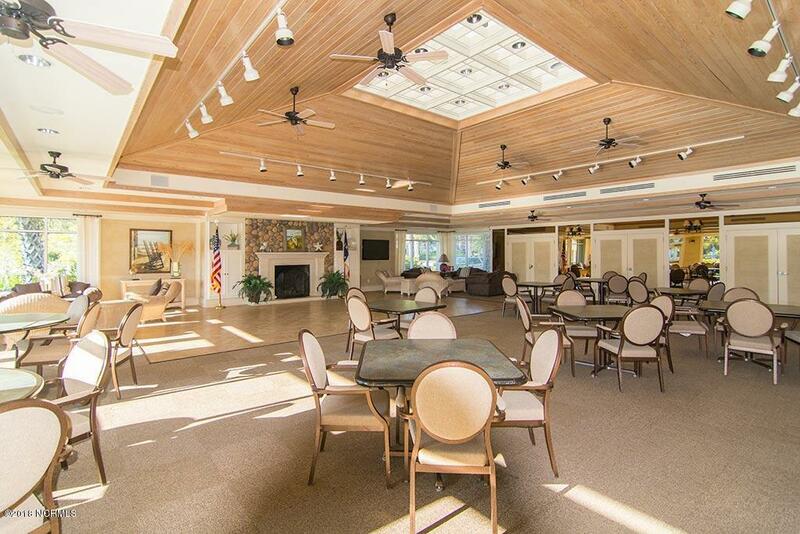 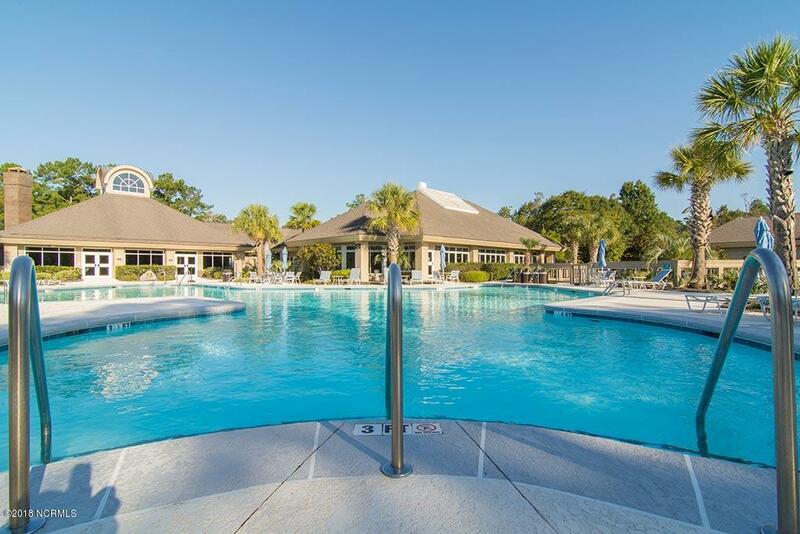 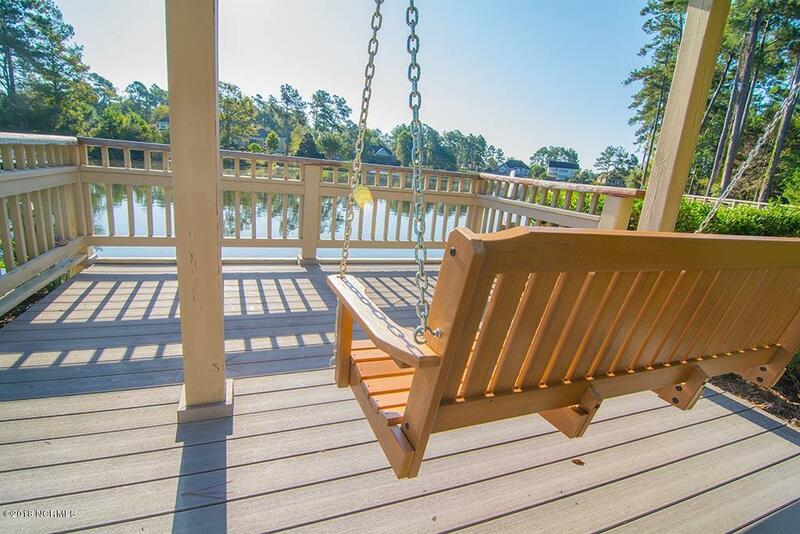 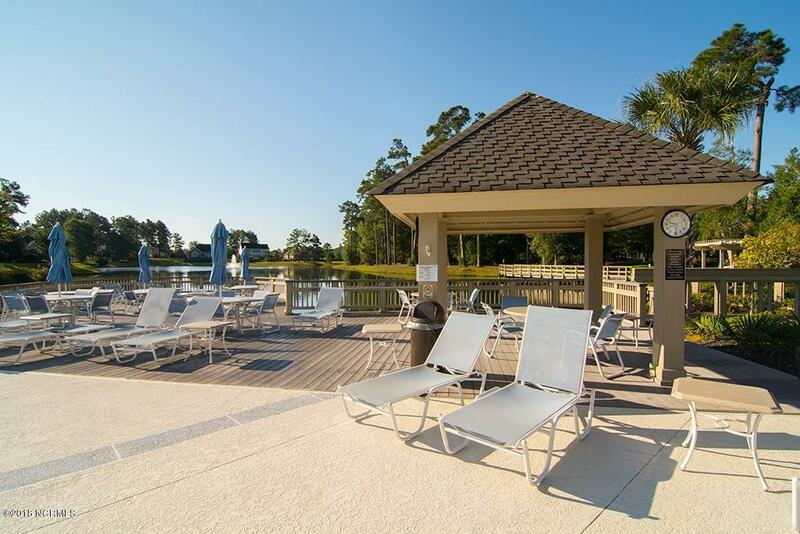 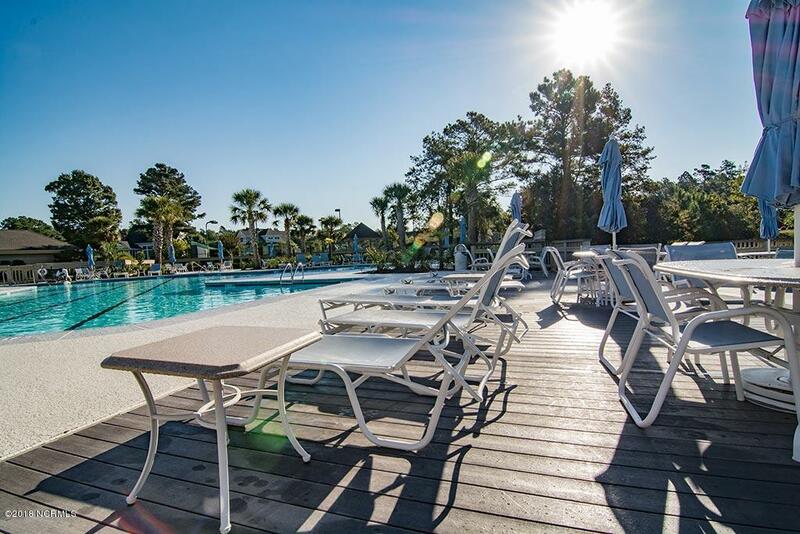 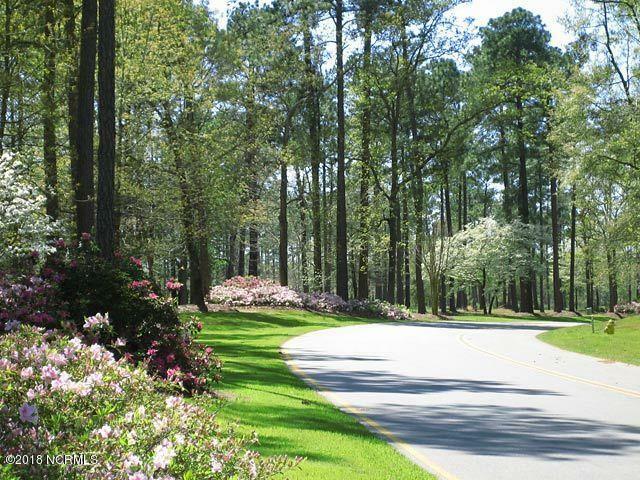 Located in Southeastern North Carolina's premiere golf and beach community. 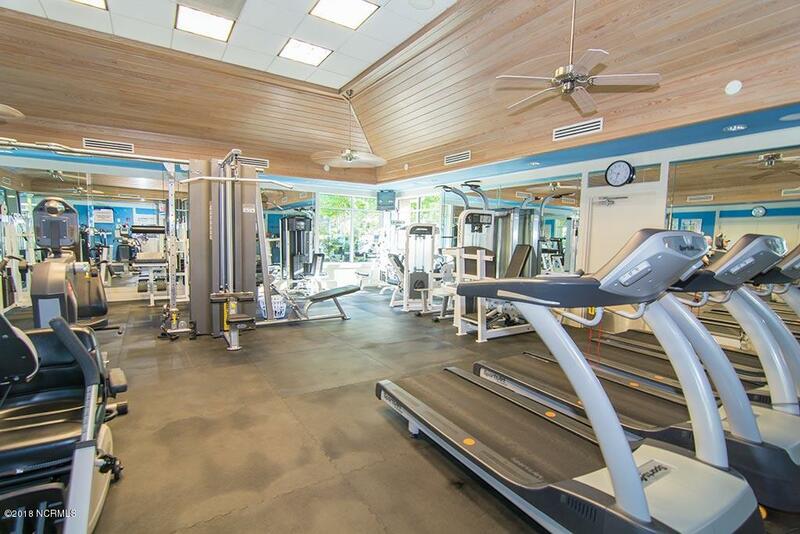 Ocean Ridge Plantation offers resort-like amenities including indoor pool, outdoor pool, 72 holes of golf, miles of walking trails, oceanfront beach club and much more.